The trial court had found Raj Kumar guilty of murdering a house wife. The conviction was later upheld by the Delhi High Court. 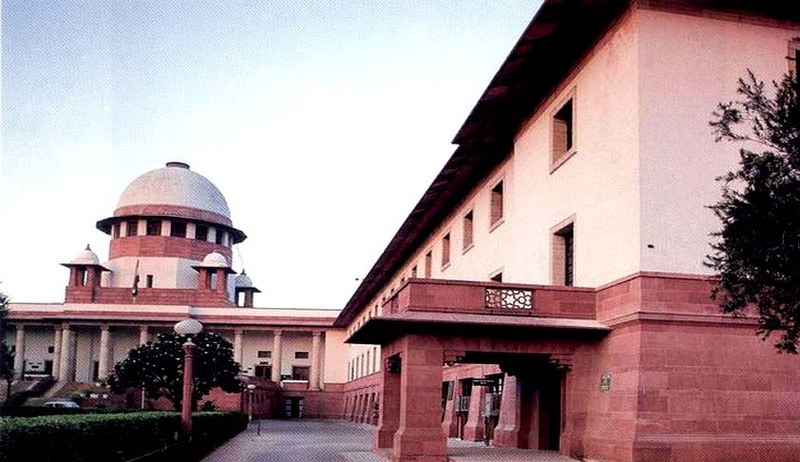 On his appeal, a bench comprising Justice Ranjan Gogoi and Justice Ashok Bhushan found that circumstantial evidence does not prove the murder charge. The court, however, convicted him for robbery, but did not impose any sentence as he has already served the sentence. “Even with the aid of the presumption under Section 114 of the Evidence Act, the charge of murder cannot be brought home unless there is some evidence to show that the robbery and the murder occurred at the same time i.e. in the course of the same transaction. No such evidence is forthcoming,” the bench observed. Another bench of the apex court comprising Justice AK Goel and Justice UU Lalit acquitted four persons from Kerala of murder charges, by setting aside concurrent finding of their guilt by the Kerala High Court and the trial court. Though it upheld the charge of attempt to murder, it did not impose any further sentence in view of the fact that they already served 11 years in jail. Ajit Kumar, Vinu, Biju, Suku and Saju were accused of murdering Sudarshan and Santhosh.